The Legacy is Subaru's full-time all-wheel drive entry in the hotly contended midsize sedan segment. The CVT and automatic transmissions feature a manual mode with paddle levers on the steering wheel. 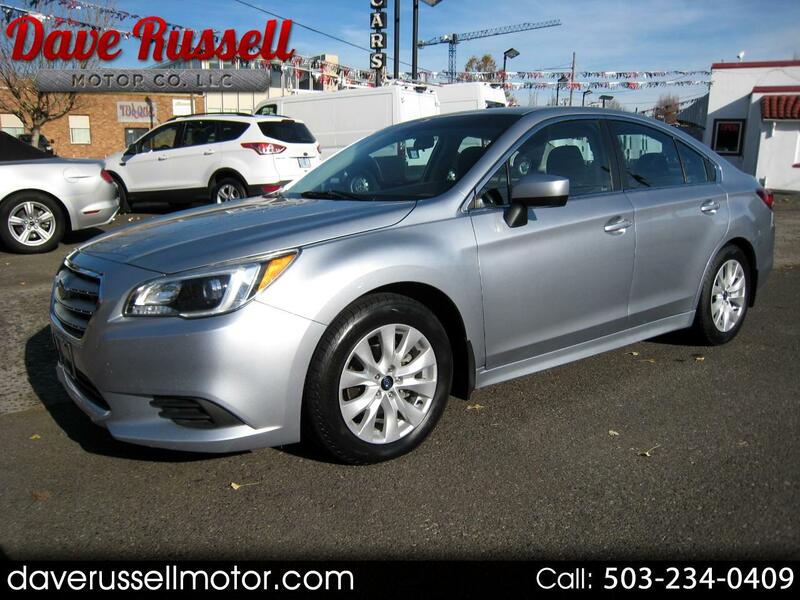 The 2015 Legacy receives standard XM satellite radio and folding exterior mirrors on all models. Comes with a Clean 1-Owner Carfax History Report. Stop by for a test drive today!